We specialise in taking care of intricate parts with multi processes giving individual attention to assist in achieving your expectations. View More Information on Zinc Nickel Plating. If you are interested in our Zinc Nickel Plating Contact Us Now! View More Information on Zinc Plating. 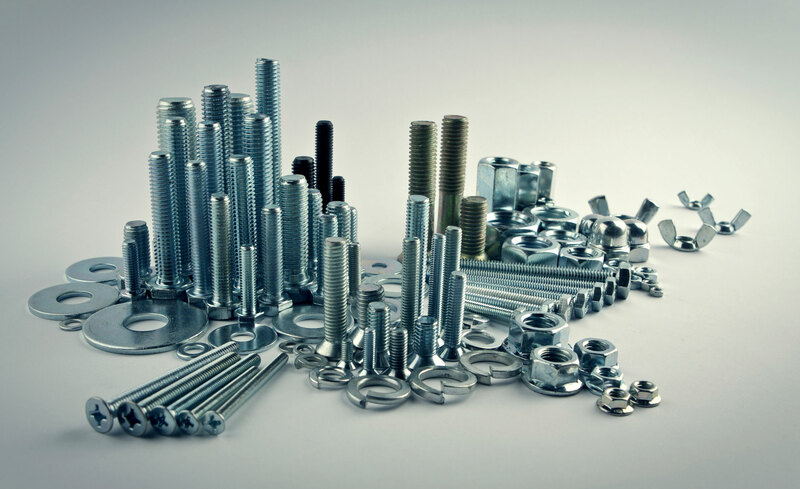 If you are interested in our Zinc Plating Contact Us Now! View More Information on Bright Nickel Plating. If you are interested in our Bright Nickel Plating Contact Us Now! 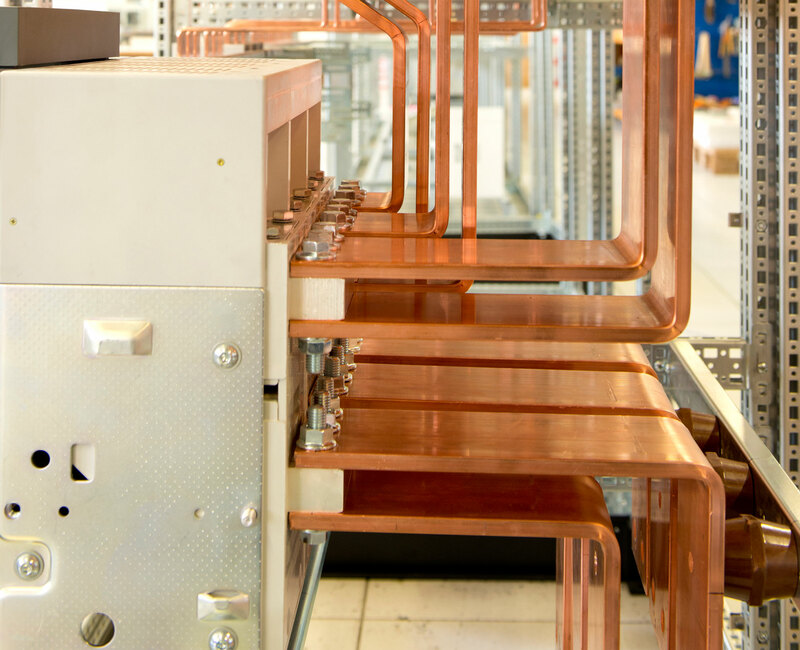 View More Information on Copper Plating. View More Information on Tin Plating. If you are interested in our Copper / Tin Plating Contact Us Now! If you are interested in Stayblack Contact Us Now! If you are interested in our Silver Plating Contact Us Now! If you are interested in our Bronze Plating Contact Us Now! If you are interested in our Cleaning Services Contact Us Now! If you are interested in our Heat Treatment Services Contact Us Now!